Tet Holiday has a very special position in the hearts of every Vietnamese no matter where they are. 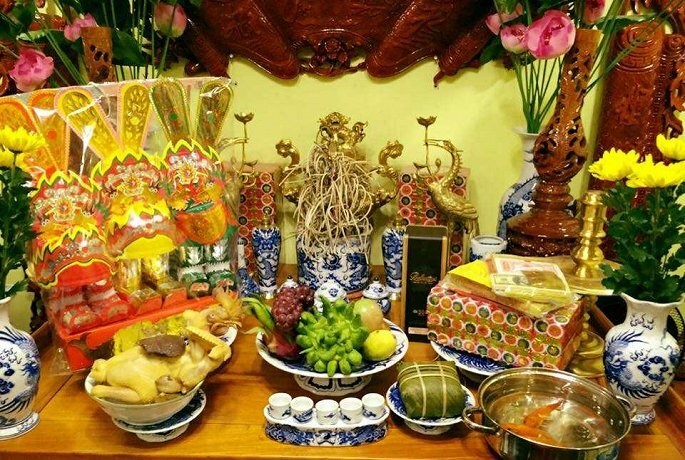 As the most important holiday in Vietnamese culture, it is held on the first days of the year in Lunar calendar, usually falling into February in solar calendar. The symbol of Pork is a very close animal to humans, so that the pig is the 12th mascot in the 12 animals in Vietnam. Valentine's Day has become a long-standing holiday in the world and is popular in Vietnam, especially for lovers who wish to have an opportunity to express their love. Bamboo and rattan is a friendly and natural material, used by Vietnamese people to make tools and labor tools in daily life, later developed into traditional craft villages. These handmade origami Christmas baubles are not only cost-effective, but they look absolutely stunning. With a couple of packs of origami paper, scissors, glue, a dash of patience and some ribbon, you’ll have your very own bespoke paper Christmas baubles!